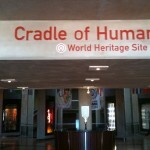 The Cradle of Humankind is home to oldest hominids in the world. How about doing a time travel and going back to an era when earth was younger and so was the history? Let your curious soul trace the journey of humanity, unearth the mysteries of nature, and learn about the evolution of life at the Cradle of Humankind. This archeological site, considered “Birthplace of Modern Humankind,” comprises dolomitic limestone caves bearing fossilized remains of ancient animals, plants and the most significant of all, hominids. Due to the significant hominid fossils discovered here, the area was inscribed as a UNESCO World Heritage Site in 1999. These fossils, dating back as far as 3.5 million years, throw light on human ancestors and their relatives. 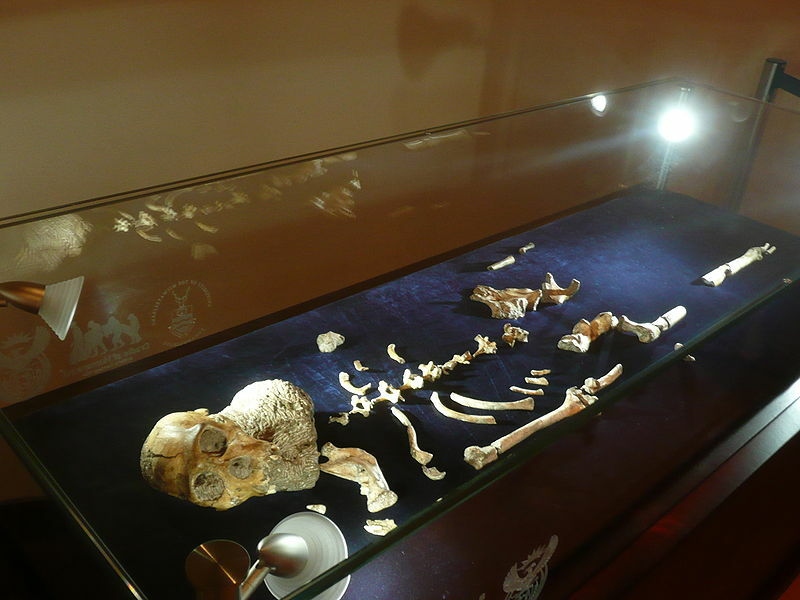 Sterkfontein Caves – In 1935, a paleontologist Robert Broom found the first ape-man fossils here. This cavern features the most extensive discovery of hominid fossils in Africa. 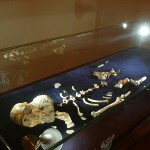 Wonder Cave (around 2.2 billion years old) and stone tools (up to 1.6 million years old), Plovers Lake, Rising Star Cave, and Motsetsi are some of the highlights of this archeological site. 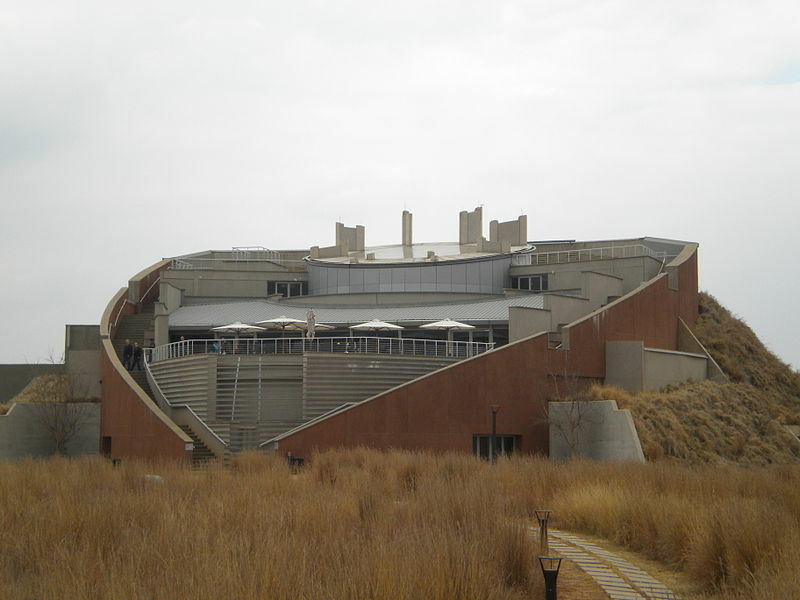 Cradle of Humankind Museum – Located in the The Maropeng Visitor Centre in the Tumulus building, this state-of-the-art museum showcases the development of humans and our ancestors over the past few million years via fossils and stone tools. Tourists can visit 2500 sq. m. of exhibition area with an underground boat ride – that features stages of the creation of our earth. The last boat ride departs at 4PM. 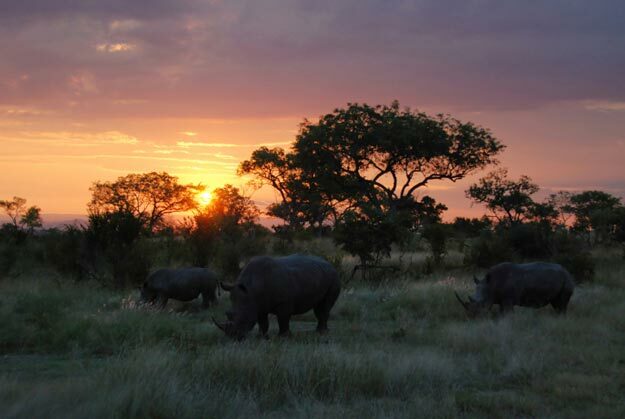 Cradle Game Reserve – This private nature reserve is home to over 30 mammal species (such as the White Rhino, giraffes, hyenas, leopard, and wildebeests) and 200 bird species. Bush walks, game drives, and paleontological tours can be arranged. Outdoor Thrills – Hiking, cycling, and picnicking are among the activities available for nature lovers. Adventure enthusiasts can indulge in river rafting, quad biking, and hot air ballooning. Rhino and Lion Nature Reserve, The Elephant Sanctuary Hartbeespoort Dam, Walter Sisulu National Botanical Garden, and Ann van Dyk Cheetah Centre. 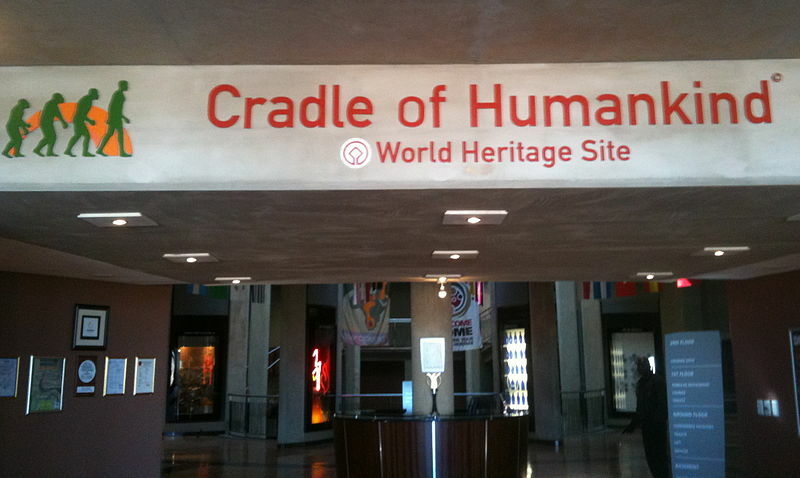 The Cradle of Humankind is located about 50 km northwest of Johannesburg in the Gauteng province of South Africa. By Air – O. R. Tambo International Airport (JNB) near Johannesburg is the closest airport to catch domestic and international flights. Moreover, Wonderboom Airport in Pretoria, services light commercial and private aircraft. By Train – Johannesburg Park Station, the largest railway station in Africa, is the hub of train networks. Gautrain and Shosholoza Meyl operate long-distance passenger rail services between Johannesburg and Pretoria. By Road – The national routes N14 and N4 pass by the major attractions of the site and are linked with regional routes (such as R512, R400, and R563) to create a dense road network. 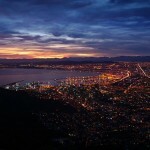 You can either hire a cab or take public transport from Johannesburg or Pretoria. For luxurious stay you can choose from Forum Homini, Avianto, Kloofzicht Lodge, Valverde Country Hotel, Shumba Valley Lodge, and Glenburn Lodge. For budget accommodations, Usambara Venue & Lodge, Southern Sun Silverstar, Hartley Manor, and Aloe Ridge Hotel are highly recommended. The site hosts over 120 restaurants. The Tumulus restaurant, placed in the Maropeng Visitor Centre, boasts breathtaking views of the Witwatersberg mountain range. The Market Place restaurant, with a piazza-like setting, offers traditional Mieliepap, Potjiekos, and Morogo. To enjoy fine dining, come to Bellgables Country Restaurant, Casalinga, Something Country, Greensleeves Medieval Kingdom, and The Fat Olive. 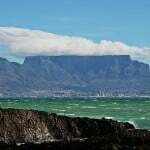 The region around the site has agreeable weather and sunny climate mostly throughout the year. 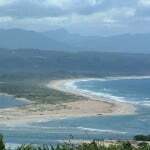 May through August is the best time to visit as days are warm and witness negligible rainfall. 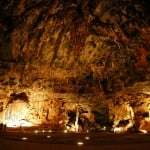 It spans over an area of 47,000 hectares replete with limestone caves. 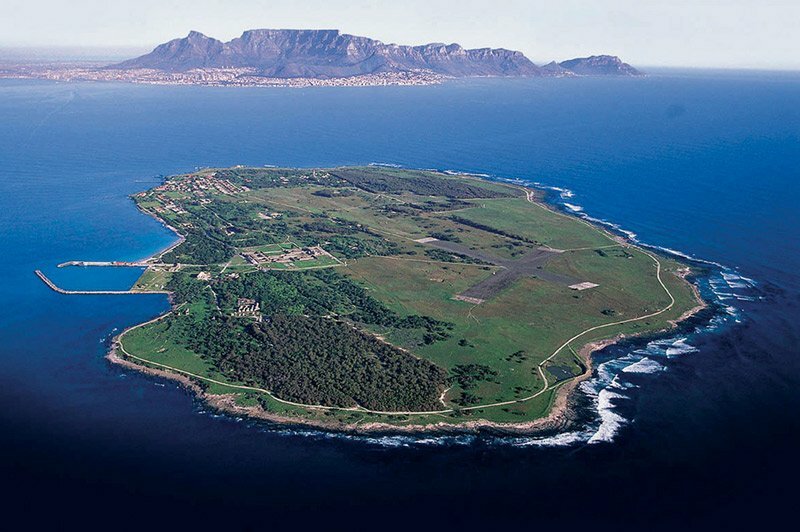 More than 500 hominid fossils, over 300 fragments of fossil wood, thousands of animal fossils, and nearly 9,000 stone tools have been discovered here. The excavations, which started in 1966 by Phillip Tobias, still continue to this day. There are more than 200 caves, and out of which 13 have been excavated so far. The oldest hominid fossils in the world have been found here. The limestone, found here abundantly, is responsible for the preservation of the fossils. The Wonder Cave, one of the oldest excavated caves, is about 125 m long and 154 m wide. 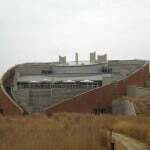 Opening hours for Maropeng Visitor Centre and Sterkfontein Caves are 9AM to 5PM every day. A combination ticket (only available until 1pm) to visit both places is R190 (US$ 13) for adults and R125 (US$ 9) for children. Special rates and discounts on tickets and tours are provided on holidays. However, no pensioner or student discount applies for the combination ticket. 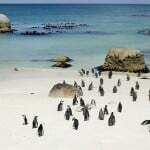 Exclusive tours to these fossil sites with expert guides can be booked via local tour operators. Private tours into the caves can be arranged at a minimum fee. The visitor center offers information on activities and has on-site restaurant and accommodation facilities. There are several wedding chapels located around this heritage site.